How does tourism affect the coastal ecosystems? When you think about going on a holiday, one of the first things that comes to your mind is the beach. Be in Goa, Andaman, Pondicherry, Miami, Sydney or the amazing beaches of France, it seems to attract everyone (63% Europeans prefer the coast as a holiday destination). A thriving tourism industry exists in almost every beach in the world. Whether you want to simply bathe in the sun or do the more adventurous stuff like surfing and scuba diving, beaches appeal to everyone’s interests. In fact, coastal and marine tourism is the fastest growing sector of tourism in the world! What many people overlook is the effect it is having on the coastal ecosystems. In fact, this is one human activity that does not only harm the coasts; it has a few good effects as well. Let’s take a look at that in this post. Tourists on the beach: How do they misuse this environment? There is a complex relationship between the tourism industry and the environment it affects, irrespective of the setting. In coastal environments, this relationship is intensified because of the complexity in the ecosystem itself. Within any coastal ecosystem, we have marine life, terrestrial life and the transition zone between the two (also called ecotone). The very first requirement for any tourism industry is to establish a reliable means of transportation for the tourists. It also includes transportation within the tourist spot for the tourists to move around hassle-free. The direct result of this massive increase in transportation facilities is the increase in pollution in the area. In Goa, the number of vehicles operating in and around the beaches has more than tripled in the last two decades. One of the biggest modes of transportation in coastal tourism is cruise ships. In fact, research has found out that the use of cruise ships for tourist arrivals had increased by 7.7% in a period from 1990-1999. In 1990, the number of tourists arriving via cruise was 4.5 million; this jumped to 8.7 million in 1999. Now, cruise ships are more than just a means of transportation; they are floating cities, in a way. People often live a couple of days on these ships. Therefore, the issues of a residential area can be applied to cruise ships. One of the biggest issues is waste management. Food and human wastes cannot be accommodated on the ship itself. Therefore, it is often dumped into the ocean. Fuel leaks form a very real danger that the cruise ships pose to the coastal environments they pass through. Once they arrive on the coasts. They need to be harbored. Studies have shown that massive coastal zones have been dredged to form the necessary ports to receive multiple cruise ships in a day. They coasts have been dredged and leveled; this produces massive amounts of silt that end up choking offshore coastal habitats for fishes and invertebrates. Cruise anchors themselves pose a major threat to corals. Scientists have acknowledged that more than 300 acres of coral reef have already been lost to cruise ship anchors in the harbor at George Town, the capital of Grand Cayman. However, arguments in favor of cruise ships also exist. Ritter and Schafer, for example, argue that the ecological impact of cruises is low. 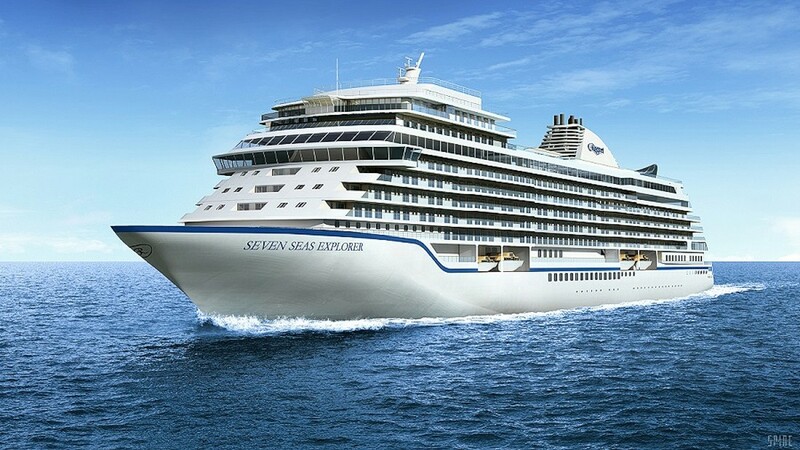 The economic payoffs for this form of transportation is high because of the cost of buying cruise tickets, and this form of transportation fares better than other modes in terms of environmental pollution. The advantage is that cruises take care of both transportation and accommodation; as opposed to building separate accommodation for tourists arriving by plane and cars. The issue of waste discharge is currently being regulated by domestic and international pollution prevention laws. The issue of accommodation is virtually identical to the issues faced by human habitation in coastal environments, which I have explained in my previous post. In fact, tourism puts added pressure to the limited land and water resources on coasts, because often, the number of tourism exceeds the number of locals. The demand for excess land has resulted in further degradation of natural environments, especially mangroves of Australia, Fiji, and Hawaii. That’s right. One of the biggest issues with coastal tourism is the trampling of the ground by tourists. A popular tourist destination, in peak season, can have a footfall numbering into the thousands every day. This has received a lot of attention in the last couple of years. Coral reefs all over the world are facing the brunt of coastal tourism through indirect causes like pollution, and direct causing like anchors, piers, and idiots. 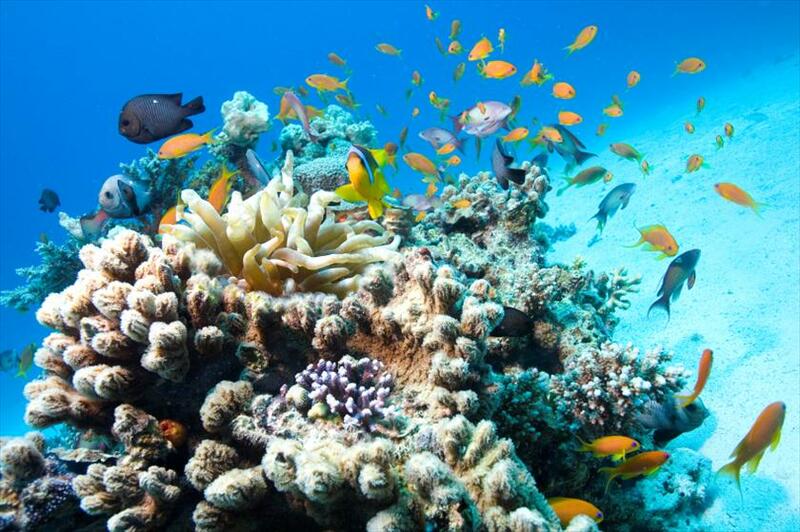 For example, the growth of coastal tourism in the Red Sea had substantial impacts on coral reefs in terms of both the eﬀects of construction and infrastructure development as well as the direct aﬀects of snorkeling and diving. According to Hawkins and Roberts approximately 19% of Egypt’s reefs were substantially aﬀected by tourism in the early 1990s, but this ﬁgure was expected to rise to over 30% by the year 2000. Egypt, in fact, had plans to expland its coastal tourism 11-fold, in the first decade of the 21st century. Imagine the damage that would have caused! Pollution remains the major culprit in coral destruction. Both land and marine sources alter the ocean chemistry as well as the coral biochemistry. Excessive nutrient influx in the form of fertilizers and sewage promotes algal growth (algal bloom) at the cost of corals, eventually suffocating the corals to death. So much damage. What in the world could be the positives from coastal tourism? The first and the most important benefit we have derived from coastal tourism is increased awareness. 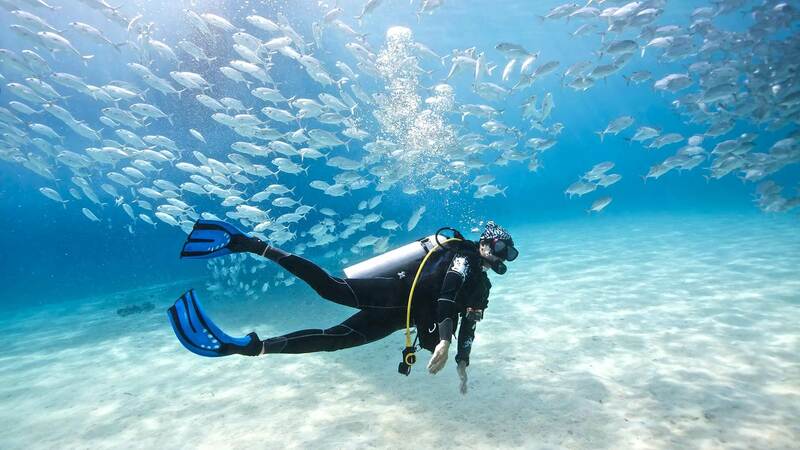 Most people have scuba diving into the reefs as a number on their bucket list. This makes them protective of the coral reefs. Last year, when reports saying the Great Barrier Reef is dead made rounds on the Internet, many people lamented on the the fact that “they will never be able to tick this off their bucket list” and “the culprits need to pay for this”. A little extreme, but it definitely serves the purpose for conservationists. Coastal tourism remains a strong alternative for people in the South China Sea, who otherwise earn a living by killing endangered animals and selling their parts in the black market. This possibility was extensively covered in a documentary called Racing Extinction (I highly recommend you watch it, if you haven’t). Instead of killing these animals, the local communities can make much more money and boost their standard of living by showing off the same animals to the world. There just may be hope for them. In other parts of the world, governments are looking at coastal tourism to simultaneously protect marine habitats as well as boost their economies. This is part of the sustainable coastal tourism strategies being professed all over the world. Agencies like the World Bank have increasingly argued that the marine parks established to protect marine ecosystems can also serve economic and publicity purposes. This is especially required because many small countries heavily depend on tourism for the economies; 50-60% of their GDPs depend on this. Currently, coastal tourism cannot be completely eliminated to stop the environmental degradation. The repercussions on human society will be too great. Proper environment management is critical for this industry if it has to survive for another century. Because continued degradation will eventually kill this industry. The opportunity governments have to simultaneously protect and conserve sensitive marine ecosystems cannot be overlooked. It is the perfect example of sustainable economics. Hall, C. Michael. Trends in ocean and coastal tourism: the end of the last frontier?. Ocean and Coastal Management. Davenport, John and Devenport, L. Julia. 2006. The impact of tourism and personal leisure transport on coastal environments: A review. Estuarine, Coastal and Shelf Science 67: 280-292.